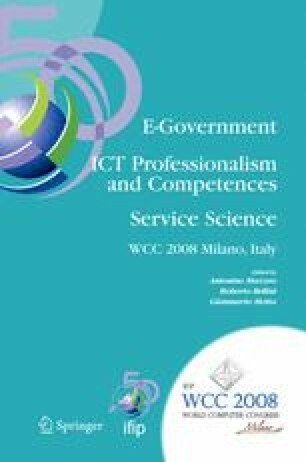 This paper discusses the impact of energy consumption on information systems and business processes design. The goal is the development of contextaware and sustainable information systems where energy consumption reduction is considered at the technological level, on the basis of adaptable technology, on the governance level, with the design of context-aware processes and data, and at the strategic level. The adoption of a service-oriented approach and the interconnection among the different levels are discussed.